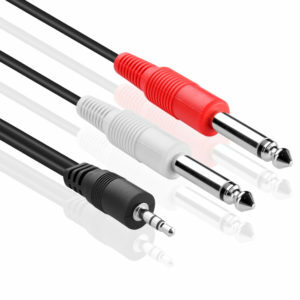 In electronics, the 3.5mm connector, also known as phone jack, audio jack or jack plug, is a common family of connector typically used for analog signals, primarily audio. 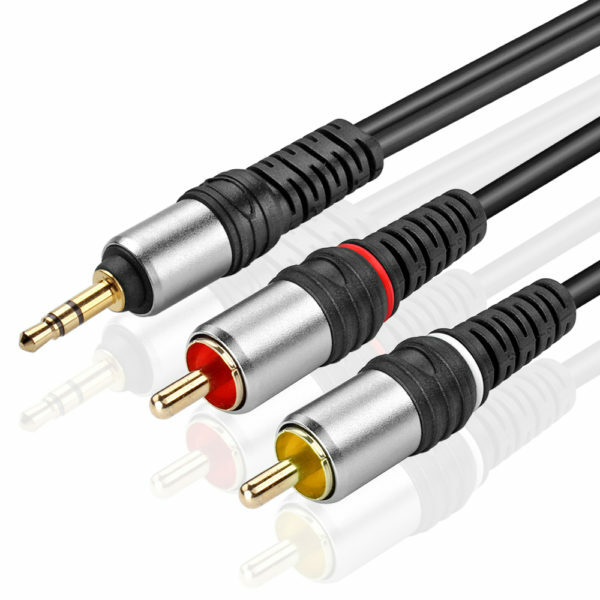 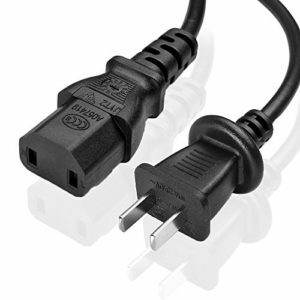 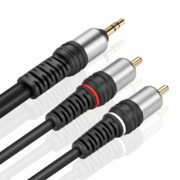 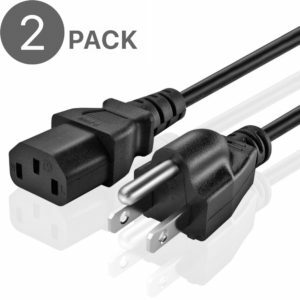 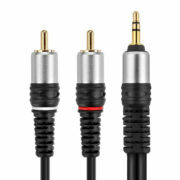 This cable has a Stereo (1) 3.5mm (1/8″) male connector and goes to (2) RCA male connectors. 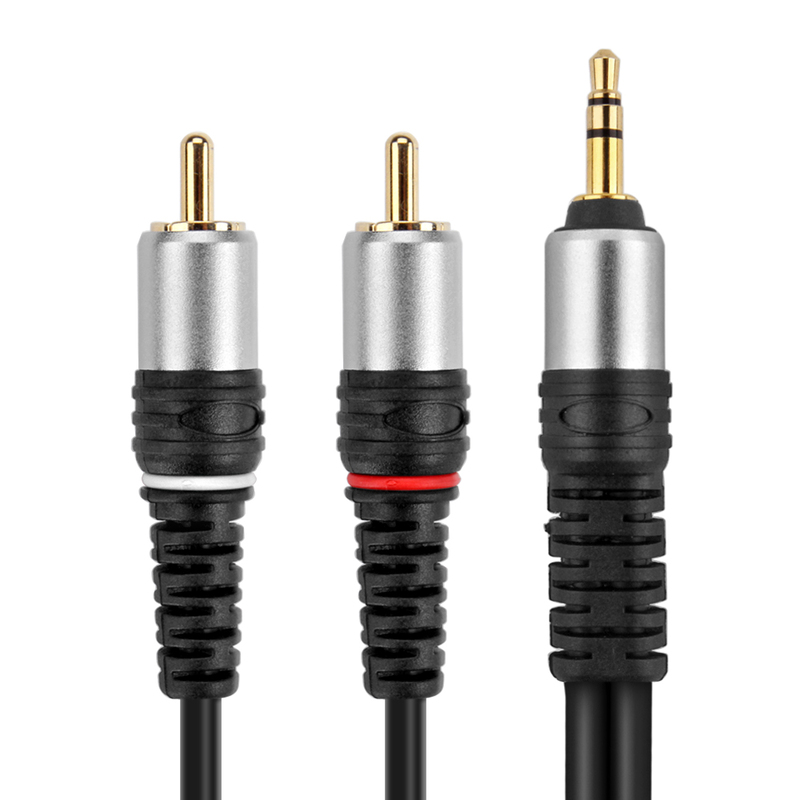 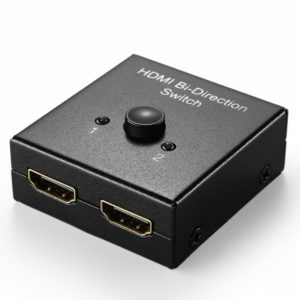 Connects portable audio device, iPhone iPod iPad, MP3 Music player, Android smartphone tablet or PC desktop laptop with the common 3.5mm audio port to a TV, AV receiver, amplifier, projector, radio, car audio, stereo system, Hi Fi audio, computer sound, recording equipment, speaker and more. SKU: CBL_35MM_2RCA_M_6FT. 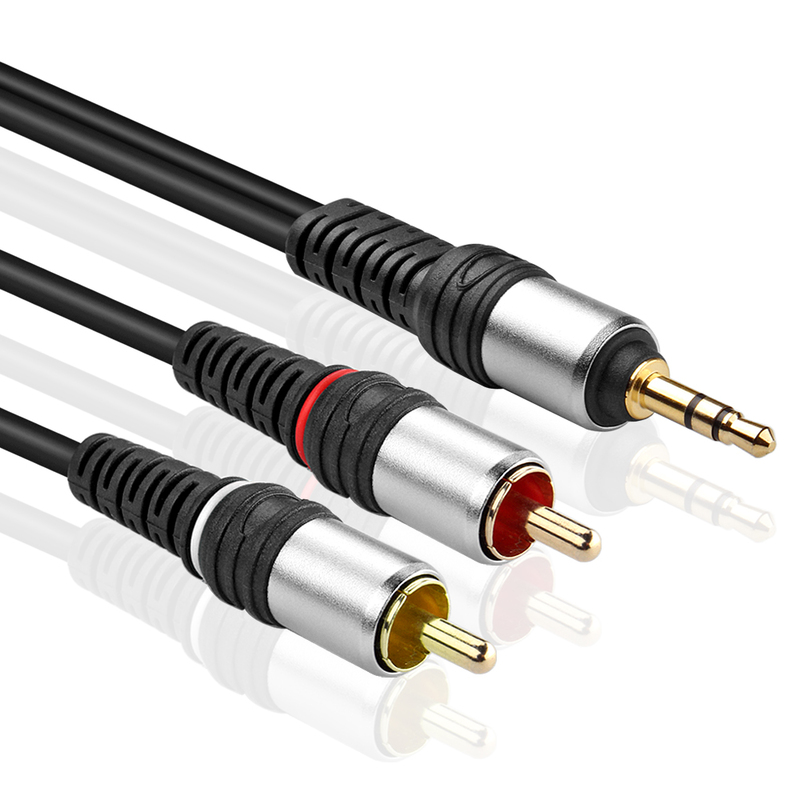 Categories: Audio & Video, Cables.